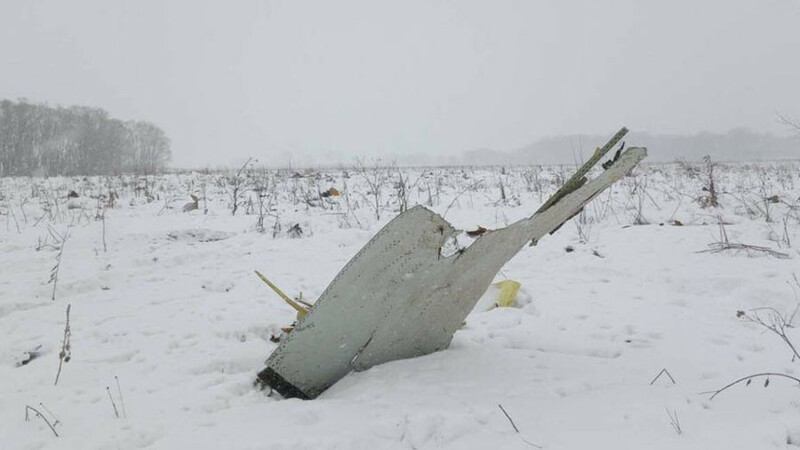 The crashed Saratov Airlines’ An-148 has been spotted from the air in the countryside near Moscow, a rescue service source told Russia’s RIA news agency. "It is in the field in the Ramensky District. Rescuers have not reached the scene yet," the source said. 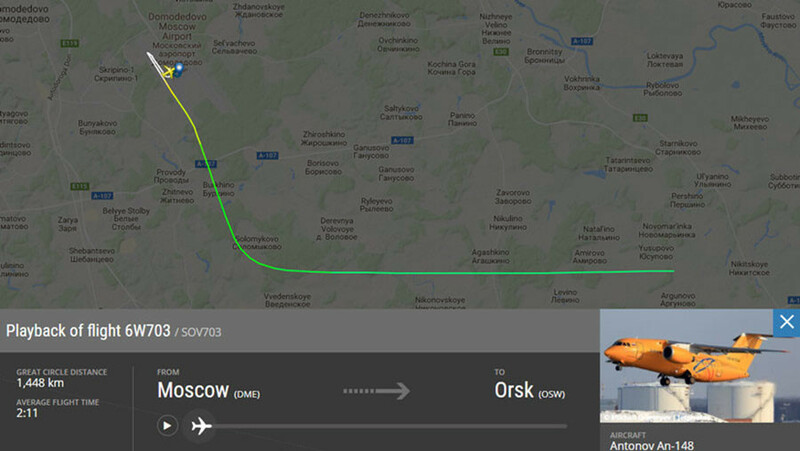 The Saratov Airlines jet, which went off the radar earlier on Sunday, has been located in the countryside not far away from Moscow, a source in the local rescue services told RIA Novosti. Meanwhile, rescue teams are approaching the crash site on foot as they were unable to get there in their vehicles. We are investigating media reports about an aircraft crash in Russia. Preliminary reports say the Antonov An-148, a narrow-body regional airliner, was reportedly carrying 65 passengers and six crew. According to the emergency services, there is no chance of finding survivors. The Investigative Committee, which launched a criminal probe into the incident, has also sent forensic teams to the crash site. Transportation Minister Maxim Sokolov is also on his way to the area, Russian media report. The crash might have been caused by weather conditions, human error or technical failure, according to TASS citing an emergency source. The source added that there were no extreme weather conditions in the Moscow region at that time. The Federal Air Transport Agency (Rosaviatsiya) said air traffic control had lost radio contact with the ill-fated plane “a few minutes” after take-off, and it disappeared from radar screens while flying over the Ramenskoe district of the Moscow region, TASS reported. Interfax reported that the An-148 was manufactured less than eight years ago. It was first operated by Rossiya Airlines, including on international routes, and then was leased to Saratov Airlines.